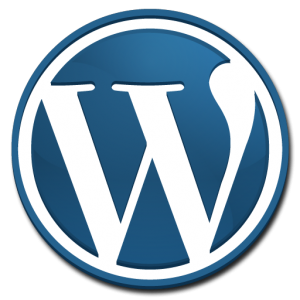 You are here: Home / Content Management Systems (CMS) / What is WordPress? WordPress blogs are a great way for you and/or your business to get a web presence quickly.When it comes to blogs, content is by far the most important aspect. Blog writers should take time and care to publish article and posts that are relevant to their site. Using a platform that allows for easy social network sharing is also very important for a successful blog. Smith-Digital uses WordPress for all of blogs that we develop. Being that WordPress is an open source platform, blogs can be setup quickly and are very cost effective. Plugins for social media sharing, as well as RSS feeds, can enable a site to get their information out quickly. Blogs are also very helpful for search engine optimization. Content that is relevant to the rest of the website will help increase the size of your site, and can help to quickly increase your search engine rankings. If you are looking to get your message out, or would like to use a blog to increase the amount of content and frequency that your site is updated, Contact Smith-Digital today for more information. Increase Website Traffic Does SEO Increase Website Traffic?